Or does it? I have not been active on my blog since last year. Mostly because we had a baby and the work life balance has been an uphill task but also because i’m spending an inordinate amount of time on netflix, the trump show and non computer related self improvement. 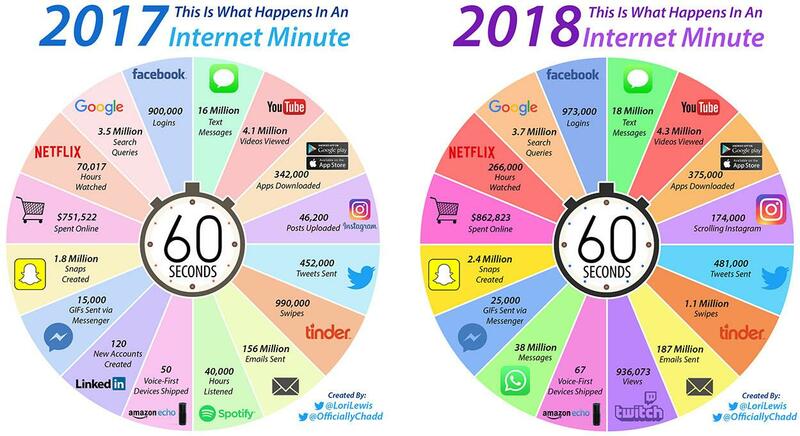 That said I wanted to re-start showcasing some stats on the growth of digital in the past 525600 minutes. I guess my Netflix habit is shared by many 😉 Enjoy! 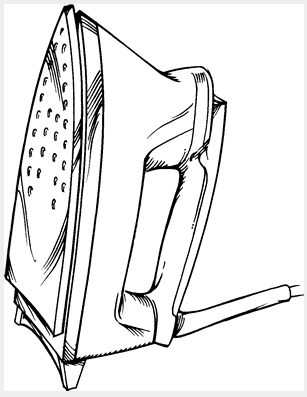 Even an Iron is Hot, that doesn't mean you latch onto it. The Latest trend in marketing is Newsjacking. Using a current trending news story and attaching one’s product / service to it and riding the social media wave. When done well and when there is a clear connect between story and product I am not against this, but to simply try and attach a brand to an unrelated or irrelevant news occurrence is both irresponsible to the brand and annoying to the audience. I hope to see greater restraint from brand custodians in the future than to simply use reactionary tactics as this does not further the brand’s strategy or business goals and does little to increase brand salience.